So there you go. 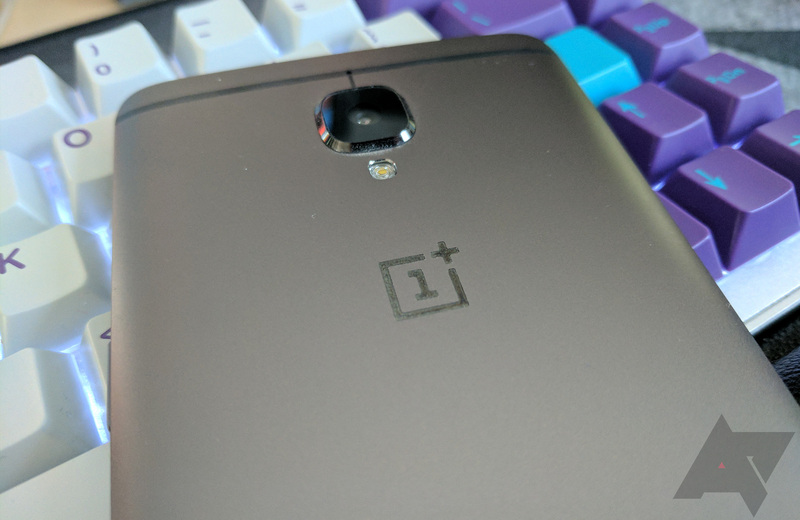 This update doesn't bring quite the feature list as the last version did, but OnePlus should still be commended for fixing this stuff — who knows how much longer that will last. As always, if you're not in the Open Beta program, it's pretty easy to join. Just download the appropriate file from the source links below and install it via adb sideload. Once that's done, you're golden. Reverting back to the stable channel is also possible.